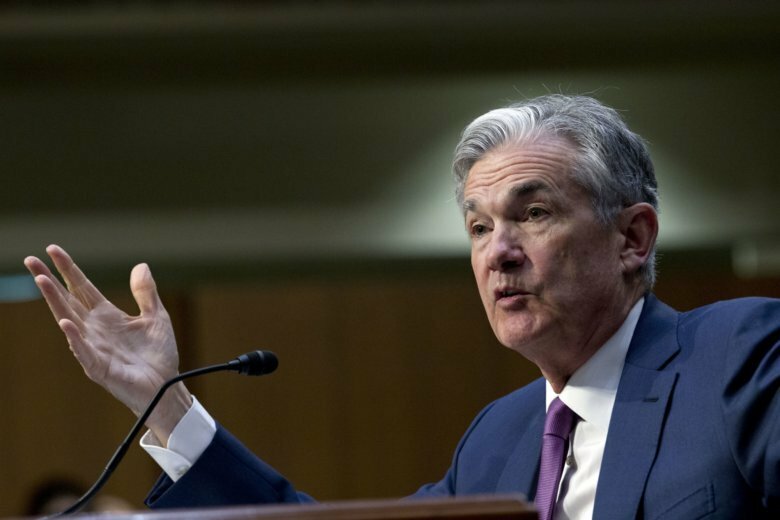 WASHINGTON (AP) — The Federal Reserve is set this week to raise interest rates for a third time this year to prevent the economy from growing too fast. But with President Donald Trump’s trade fights posing a risk to the U.S. economy, the Fed may soon be ready to slow its hikes. The modest rate increase that’s widely expected reflects the continued strength of the U.S. economy, now in its 10th year of expansion, the second-longest such stretch on record. Most analysts also expect the Fed to signal that it plans to raise rates a fourth and final time this year, presumably in December. The Fed’s rate increases typically lead to higher rates on some consumer and business loans. This week’s expected hike will be the Fed’s eighth since 2015, when it began tightening credit after having kept its benchmark rate at a record low for seven years beginning in 2008 at the height of the financial crisis. Even so, the Fed’s key short-term rate, a benchmark for many consumer and business loans, remains in a relatively low range of 1.75 percent to 2 percent. By its latest reckoning, the Fed estimates its “neutral rate” — the point where it’s thought to neither stimulate nor restrain growth — at around 2.9 percent. Two more hikes this year and two in 2019 would lift the Fed’s benchmark rate to that level. In her speech, Brainard suggested that the Fed might eventually see a need to exceed the neutral rate — an unexpected observation from an official who has never been seen as a hawk. But Mark Zandi, chief economist at Moody’s Analytics, said Brainard’s suggestion doesn’t seem all that surprising given the economic circumstances. It’s that strength that has convinced economists that there will be little debate about raising rates this week. “For 2018, both the economy and the stock market are sizzling,” said Sung Won Sohn, chief economist at SS Economics, a consulting firm. “That means the Fed will stay with the four rate hikes they have indicated they will make this year. Next year is far less clear. Many economists worry that Trump’s combative trade policies could significantly slow the economy. Trump insists that the tariffs he is imposing on Chinese imports, to which Beijing has retaliated, are needed to force China to halt unfair trading practices. But concern is growing that China won’t change its practices, the higher tariffs on U.S. and Chinese goods will become permanent and both economies — the world’s two largest — will suffer.